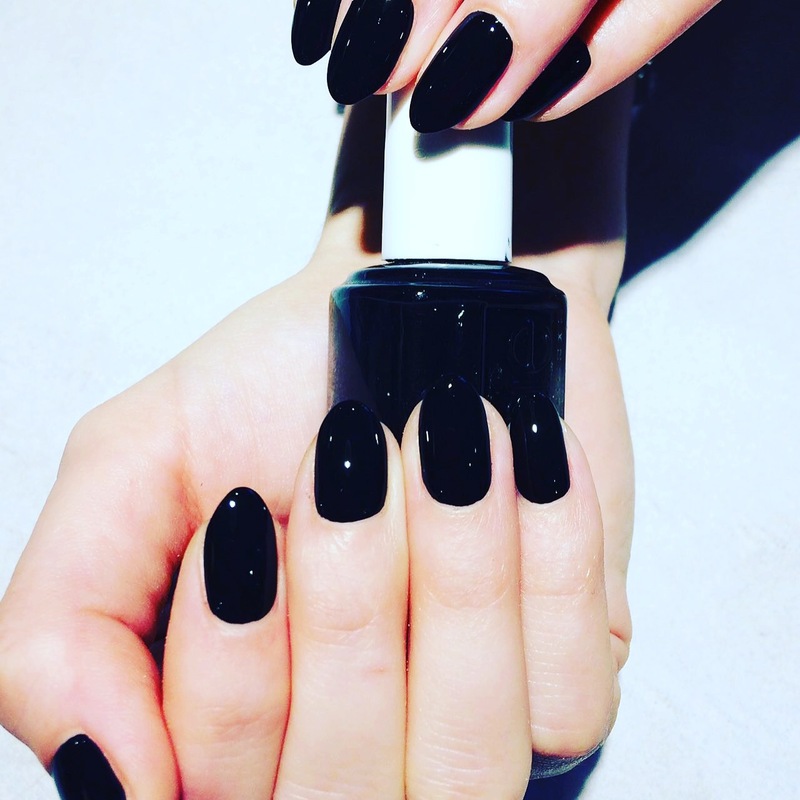 We offer a menu of high quality nails Vauxhall Nine Elms services. 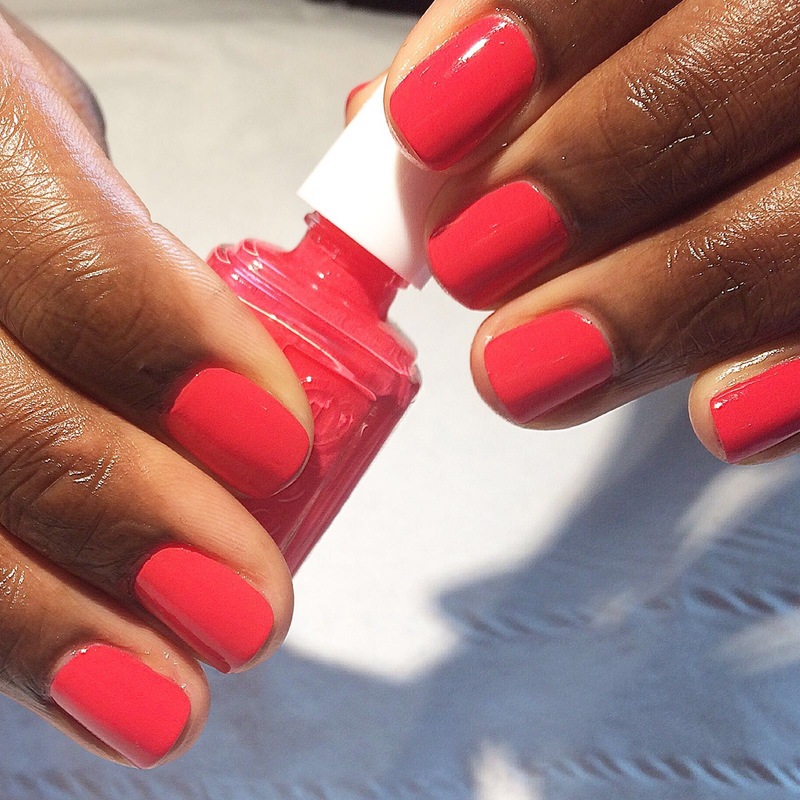 Whether you are looking for a quick file and paint (an express nail treatment), a relaxing manicure and pedicure or wanting to make a statement with nail art, let our nail technicians pamper you with healthy, glossy looking nails for any style and occasion. We also offer the incredible IBX nail treatment to ensure that your nails are always looking their healthiest. We use only the best brands on the market including CND Shellac, OPI, Morgan Taylor and Footlogix to make sure that your nail experience with us is amazing! With other 200 colours to choose from, we are sure that you will find your perfect shade. 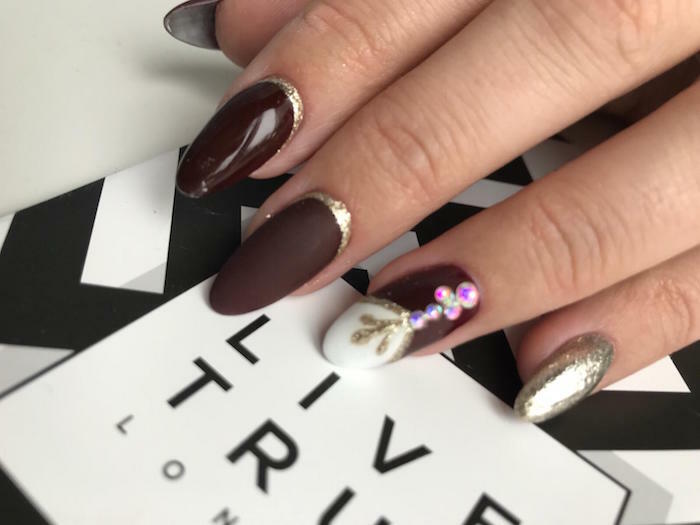 Book your nail service online by selecting your required luxury nail treatment in the menu below or by calling 020 7582 6312. *Please ensure you are at your appointment 5 minutes before it starts, so we can make the most of your time with us.